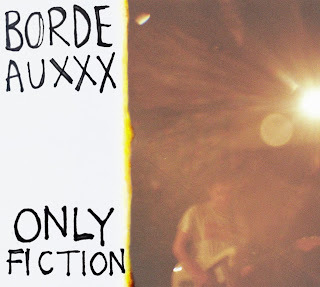 With release day coming ever closer, we've got Martin from Keep Pop Loud indiepop stars Bordeauxxx to take us through Only Fiction, track by track. You can still pre-order the mini-album, and be in with the chance to get a free copy of last year's limited edition Keep Pop Loud CD. 2) We released Every Holiday is a Disaster as a single last year as the precursor for an EP that we were planning, but the woes of university meant that we never had the time or the money to write or record the rest of the songs which totally bummed us out! Because it had been so long since the release, we decided to totally re-record it for Only Fiction so the production was consistent with the rest of the record. I’m glad we kept it on, I think the new recording is more representative of our live sound than the old one. 3) Stupid Noble Reasons probably took us the longest time to write out of any of our songs ever! We had many debates about structure and lyrics that were still going on after we’d started the recording process, which got a bit scary, but I think it worked out pretty well. It’s a classic love song about a classic break up (I won’t tell you whose!). Musically we were a bit more ambitious in terms of chord progression and vocal parts than we usually are, which meant that it was a bit of a challenge when we started rehearsing it. We’ve recently added it to the live set and it’s great fun to play live. 5) All That’s Left acts as a nice change of pace from the rest of the record. I like interlude tracks on albums, and I like them even more when they link into the next song. Since we’d decided we were going to do a slightly longer release, I had hoped we’d write some sort of ‘interlude track’, which is what this started out as - the guitar part is basically a fleshed out version of the main riff in BOAT! - but it ended up becoming a song in it’s own right. It was nice to be able to experiment with orchestration too, for example Nat on the trombone and Amy on the violin… Gives a bit of variety. Plus Jon takes the lead vocal on this one which is a first! 6) BOAT! Is the oldest song on the record – we actually wrote it before the Mother’s Ruin EP, but for some reason didn’t include it on the release. It’s been a live staple for a good while, and always went down really well, so we didn’t want to let it lie in wake of new material without ever having released it properly. Once the decision was made to include it, we spent a few days almost rewriting it. The music and words are the same, but structurally, I think it’s a bit punchier than it was. 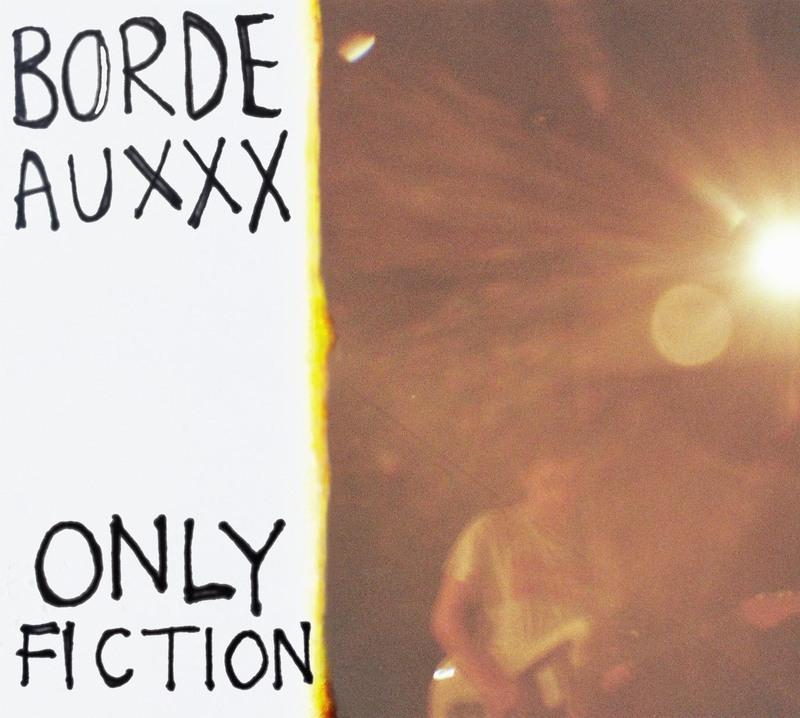 You can pre-order Only Fiction over at the Keep Pop Loud store.